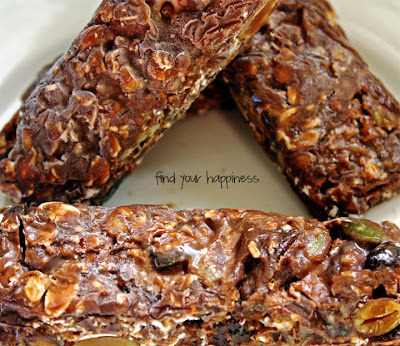 Recipe: Homemade Protein Bars & a 235th Birthday! Today is the United States Marine Corps' 235th birthday! My Marine and I will be attending our second ball tonight and I'm excited to see everyone all dressed up. I am also very happy about the long weekend ahead of us. Since we all know staying fit is one of the top priorities of Marines, I'm sharing the recipe for the protein bars I often make for my husband. They are delicious and pack full of nutrients without the nasty preservatives and chemicals. It is so easy to make and will keep in the freezer for months. Mix all ingredients until everything is incorporated (it will be very sticky!). Spoon into a square pan lined with plastic wrap. Refrigerate for two hours or until firm. Cut and individually wrap with plastic wrap. Store in the freezer. just wanted to let you know you won the scarf giveaway on my blog!! yay :) email me at alittlelovelyblog@hotmail.com to claim your prize! Christmas Cards & A Special Shutterfly Offer!